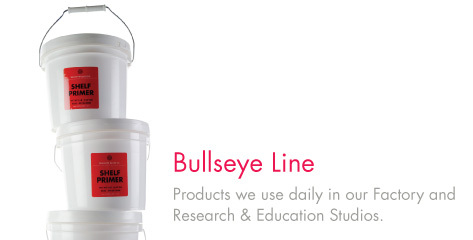 Bullseye offers a full line of kilnforming and glass fusing supplies. All of these products have been tested by us with our products in many different settings. Needless to say, if they did not pass they would not be part of the Bullseye Line.